Some of the stories listed below have been collected in Born Bad (Vintage, 1994), Everybody Pays (Vintage, 1999), or Mortal Lock (Vintage, 2013). 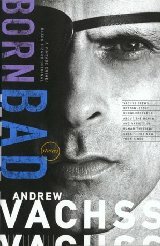 Many of the stories from Born Bad have also been adapted in the Hard Looks graphic novels and other prose anthologies. Short Stories are listed in alphabetical order. 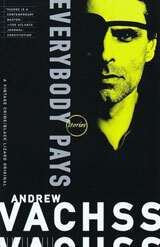 * Stories also appear in the Andrew Vachss audiobook collection Proving It. 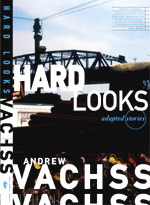 Crossroads Press (chapbook), 1993, contains original short story plus graphic adaptation (adapted by Rose Dawn Scott, art by David Lloyd). 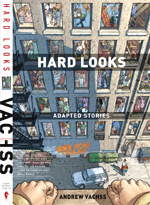 Graphic adaptation reprinted in Hard Looks (see Graphic Novels). 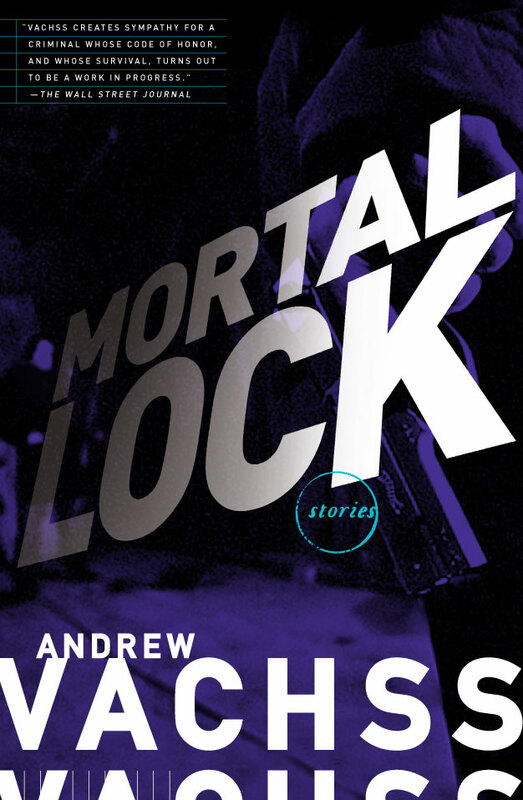 Short story reprinted in The Orion Book of Murder (Orion, 1996). A Matter of Crime Vol. 1 (HBJ), 1987.